In a screen-sharing webinar for Writers on the Move, the topic was creating an optimized post on Blogger. Much of the information was relevant to posting to WordPress and other hosting sites. When presenting webinars without the help of a moderator, you can sometimes miss questions – it’s tough to present and keep track of the chat box at the same time. Reviewing the replay, I noticed I missed two questions, so I’ll answer them today. I’ll also include a couple of questions that I did answer during the webinar. 1. Where do you get the links to use for anchor text and deep linking in your posts? 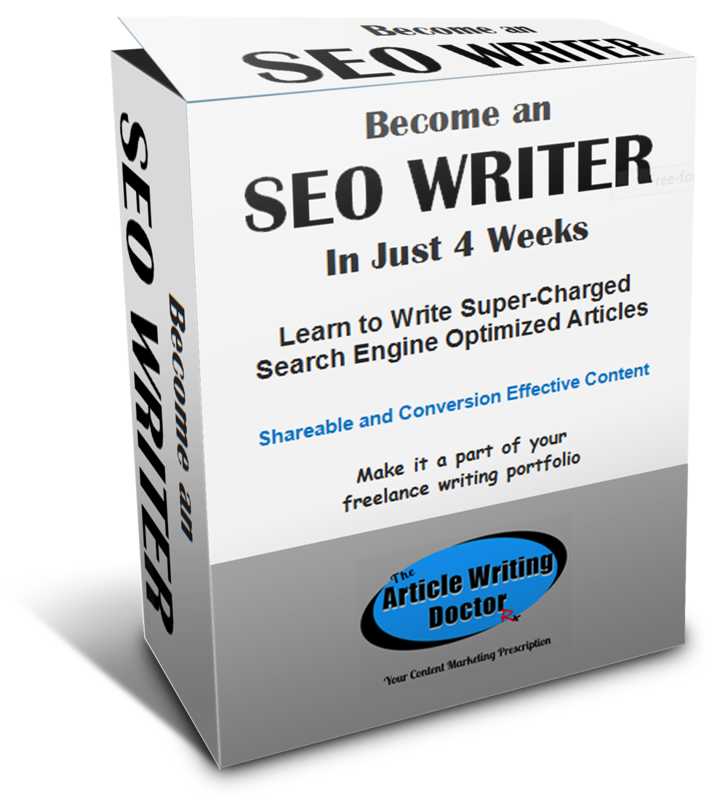 You create your own lists of article titles and their links either in a Word or Excel document. I have a number of different lists: one contains posts from this site; one has posts from Writers on the Move, another is made up of articles from other sites. 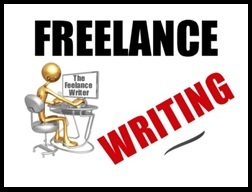 I also have separate lists within those categories for writing and marketing. This makes finding and using relevant article links easier and quick. 2. Do you need permission to link to someone else’s site? a. It offers your reader a broader reading experience. b. It brings traffic to the site you’re linking to. c. You get more search engine juice from the article when you link to quality sites that are relevant to your content. 3. What’s the etiquette on responding to comments on your post? It’s important to respond to every comment your post gets, if at all possible. This is the effective marketing thing to do. The visitor/commenter should feel that you took the time to read his comment and that you value his visit enough to respond. It would be as if you had a guest to your home - you certainly wouldn’t ignore him. In some cases this isn’t always possible, such as in the case of sites that get a tremendous amount of comments. Comments, along with your responses, is part of blogging optimization. All your online activity is picked up by the search engines. 4. How many anchor text and deep links should you use? If you’re hyperlinking text within your content, two should be sufficient. If you’re adding a “Read More” section at the end of the article, three to five links is a good amount. Most sites use the ‘read more’ or ‘you might be interested in this also’ sections, rather than using anchor text within the content of the article. This format makes the post cleaner and easier for the reader to find and use the hyperlinks to additional information. Anchor text - text within your blog post that you're linking to a webpage (yours or another website). Deep linking - this is also called 'internal linking' and it's linking to other blog posts or webpages on your site. The first two links in the section below, More on Online Marketing, is an example of deep linking. 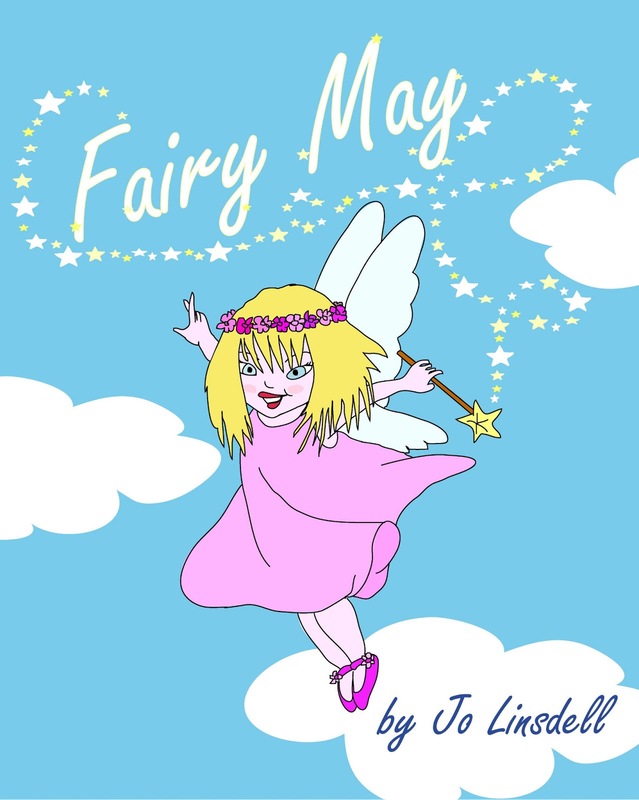 Today, I'm part of Jo Linsdell's virtual book tour for her new children's book Fairy May. And, she has helpful guest post for us on book marketing. We all know that having a platform is important. Having a recognised author brand with thousands of blog readers and social media followers is fantastic but it's not enough. You need to make it easy for people to buy your book too. Even the most famous of authors do 'launches' for their new releases. I'm not saying that working on building your platform is wrong. Far from it. Building a strong author platform is very important. It gives you an audience and establishes you as an expert in your field. You need to put your latest release in front of people though if you want them to buy it. • A virtual book tour. This is where you organise to be hosted on blogs and for social media chats, radio interviews etc... over a set period of time. A virtual book tour can include anything from interviews, guest posts, book spotlights and reviews to Facebook wall chats, live twitter interviews and more. • Do a give away. Offer a free give away to anyone who buys a copy of your book within a set time frame and promote it via social media. An example could be a short ebook. • Create a contest. This can be done via Goodreads or social media sites like Facebook. For a chance to win a valuable prize, people need to buy a copy of your book. • Place ads for targeted promotion. This can be done by using targeted advertising on Facebook or by placing a banner on a website that reaches your target audience. • Reach out to book clubs. Get your book on the reading list and offer a chance to chat either by visiting the group in person by via Skype. • Do a book signing. This can be an in person event at a bookstore or other location or online using a site like Author Graph. What are some of the platform or promotional activities you've done? Now on to Fairy May. 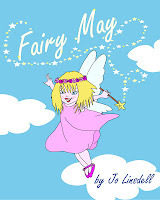 Fairy May dreams of one day becoming a tooth fairy but she struggles at school and always seems to get things wrong. With hard work and determination she prepares for her test. Will she realise her dream and become a tooth fairy? Subscriber segmentation is the process of creating more targeted subscriber lists within your list. This process enables you to create a much more personalized subscriber experience. And, the way you go about segmenting your list is through data collection. In a webinar hosted by SherpaMarketing, Hear and Play owner Jermaine Griggs explained that personalized automated emails based on triggers are 43% effective. Okay, segmentation sounds reasonable, but, is this extra step in email marketing really necessary? Why is Subscriber Segmentation Important? You may be asking why subscriber segmentation is important. The reason is to streamline your process and to avoid bombarding your subscribers with content and offers they aren’t interested in. Suppose you signed up to a music site to get information on playing the piano, but you continually get email offers for playing the clarinet, or the banjo, or the harmonica. How would you feel? Would you stop opening the emails or worse yet, unsubscribe? Everyone in inundated with more emails than they can comfortably handle. Getting offers or information that isn’t requested or wanted is just annoying. Subscriber segmentation avoids this pitfall. Another reason segmentation is effective is the personal aspect of it. The message to market match strategy allows for the building of a trusting and lasting relationship. Your subscriber will appreciate the focused information and offers. He will feel you are truly interested in him and want to help him move forward on his journey. To further cement your subscriber relationship with personalized emails and boost conversion, you might also offer perks, such as an Amazon gift card or other easy to send gift for saying YES to a certain number of offers, or for reaching a certain action level. Or, you might provide daily or weekly tips in their area of interest. 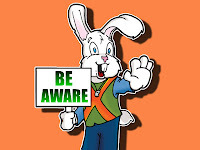 No promotion, just targeted information to help them move forward. American Writers & Artists (AWAI) offers credits for all purchases and subscriptions that can be applied to future purchases. This is a great incentive to say YES to offers. Test out these and the many other marketing strategies available and find those that work best for you. One of the pleasures of being a writer is that I get to play with words for a living. I love words, and that love of words extends to word games of all kinds. Anyplace I can find a word game, I'm going to play it. Some of my favorite games I can find on my computer, in the newspaper and in game-books. 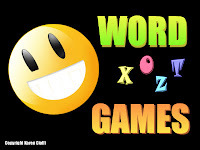 My favorite word games on the computer right now are under the Yahoo games tab. • Bookworm is a game with a bunch of jumbled up letters, where the object of the game is to string as many of the connecting letters (vertically, horizontally, at an angle) to create words. You get points for any word 3 or more letters long. The game throws in a few twists like red squares that burn up the letter tiles under it, green and yellow tiles that up the point value for your words, and bonus words that gain you even more points if you can get the letters together to create that word. • Text Twist gives the player 7 letter tiles to create as many words as possible from 3 to 7 letters long. The only way to win each round is to create at least one 7 letter word from the letters given. The more words you create, the more points you get. • World Mojo Gold is kind of like a Scrabble game, only the player is given 6 tiles instead of seven. The idea is to create words that cross other words. When a letter tile lands on a colored spot on the board, that letter is added to a list to be used in the bonus round at the end of each round. The bonus round earns extra points based on point value of each letter used. The idea is to have a minimum number of point to pass the round and move on - after the bonus round. • Crossword Puzzles. Everybody knows what they are. I love them, even when I can't figure out all the answers. • Word Jumble puzzles give the player several words to figure out from a set of jumbled letters. The words, if spelled out correctly, will land some of the letters inside circled spots on the playing board, Those letter then need to be un-scrambled to find the answer to a comic like picture puzzle. • Cryptograms are substitution ciphers. If you can figure out one of the smaller words (I'm, I've, and, the, or, of, it, is, in), that's generally enough to get you started. It's a matter of pattern recognition after that in order to figure out the sentence or paragraph. • Logic Puzzles give the player a table to fill out and a list of clues to check off on the table. From the clues you can figure out who did what, with whom, when, how much it cost, etc. Sometimes these word games give me new words that I have to look up. But I love that too. I'm always learning something new from these games. Right Brain Left Brain – Which Controls Your Writing? Today, most authors and new business owners realize the need to create and build a subscriber list. And, where there’s a subscriber list, there will be email marketing. As with any marketing strategy, you need to keep track of your email marketing efforts: Is your email strategy effective? How many of your subscribers actually open your emails? These are questions you should pay attention to. While email marketing is a very effective marketing strategy, if most of your subscribers aren’t opening your emails or reading the content you’re providing, it’s a waste of time and effort. According to Jermaine Griggs (hearandplay.com), in a webinar he presented through SherpaMarketing, personalized automated emails based on triggers are 43% effective. That’s a BIG percentage. So, how do you personalize your emails in order to give them a boost and 'up' their effectiveness? The answer: Through data collection. Collecting all sorts of user data, such as demographic, behavioral, and even psychographic is the key to creating personalized emails. Well, there is a bit more. Along with collecting that data, you need to use it to send targeted content and offers to specific subscribers. If warranted, you subscriber list should be segmented. While you do want to collect different bits of data on your subscribers to enhance your email marketing efforts, your initial intent is to get the visitor to sign up to your list. To get that initial sign up, be sure to keep it simple. If the visitor has to jump through hoops, he’s likely to move on without saying YES. But, once he’s on board, then, through various offers and invitations, you can build on that initial YES. A simple method of beginning a segmentation process is to offer a particular option or offer. As an example, suppose you’re a ghostwriter and editor. 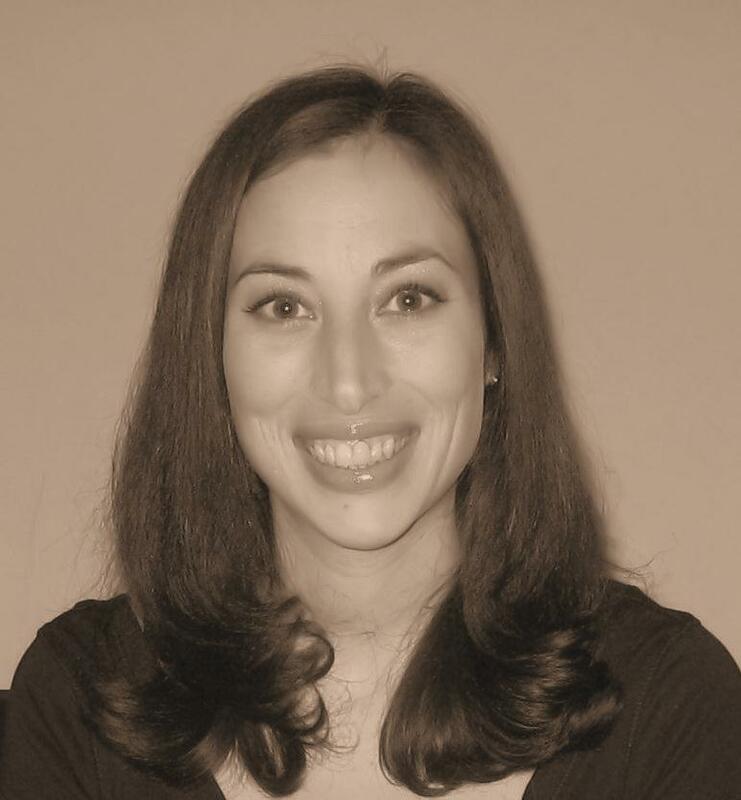 You specialize in three areas: children’s stories, business content, and health content. To find out which categories each subscriber falls into you can ask questions and /or make offers. The responses will add another layer of detail to the subscribers. In an initial email, you might offer a free critique of the first page of a children’s manuscript. Those who take you up on your offer will fall into the children’s writer category. You will follow the same process to construct a segmented subscriber list that you can send personalized emails to. This process will enable you to send segmented follow-up emails to your users, rather than the one-email-fits-all type. 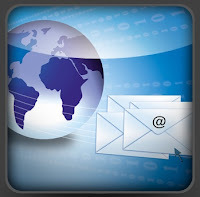 One email response can easily trigger another targeted offer or information. And, each response or action taken by the subscriber can be added to his profile – this targeted information will allow for more dynamic follow-ups. What Does It Take to Create and Manage a Membership Site? In a recent webinar hosted by Steven Harrison of Reporter Connection and presented by Stu McLaren, the details of creating and managing a membership site were discussed. And, it isn't for the faint of heart. 1. Create information products in the form of ebooks, DIY ecourses, webinars, podcasts, videos, and so on. 4. Create a membership site. Of the four options listed, creating and managing a membership site will probably be the most work. Well, with information products, you create them, then market and sell them. With interaction e-classes there is a time limit. Sometimes the class may be two weeks, six weeks, or three months. The time span is whatever you decide upon - there's a beginning and an end and a set amount of content involved. With one-on-one coaching, you're dealing with specific individuals. This creates kind of a 'contained' atmosphere. There's no hard-pressed pressure. 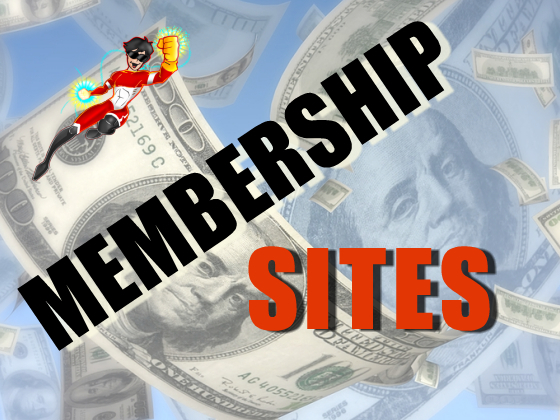 So, What’s Involved in Creating and Managing a Membership Site? • AND, you need to market the site, garner members, and keep the members on board happy and satisfied. While this type of site is involved, it does usually offer the members more value for the cost. This is always a good thing. And, if you take care to plan it out and have lots of structure, including using templates for weekly and monthly activities, it should run smoothly and be a win-win situation for you and your members. This type of site is much easier than the ‘full service’ one. Information is uploaded to the site in various formats. You can use audio tutorials, video, ebooks, screen-sharing webinars, and so on. You can also offer various formats. After the ‘core’ modules are in place, new monthly lessons, instructions, of information is uploaded. • Member payment is usually yearly. This is a good option if you don’t want too much work. Members are happy with the ‘core’ content and satisfied to stay because of the monthly updates. The ‘simple site’ is just that, simple. It’s based on the ‘updated information’ site, mentioned above, but doesn’t offer any updated information. With this type of site, unless you have a membership forum, members will buy in for the information and leave. This is definitely geared toward a yearly membership fee. These sites can be a great marketing tool to boost your authority status, earn some money, and build your list. P.S. Like the post? Please share it! This week’s marketing tip is more of a warning. If you're on the internet, especially if you do article marketing to generate visibility, you will become . . visible. While this is a good thing, it may also bring you to the attention of some who are looking to make money off of you. I’ve come across two professional groups, specifically for women, that play on your ego to get you to buy a membership into their organization. At the end it noted to register, and since I wasn't sure what it was about I registered. There was absolutely no mention of a fee. A couple of days later, I got a call from my ‘personal liaison’ to the group. She fluffed my ego, but having experience with another group with this marketing technique, I very nicely explained that I was hit by Hurricane Sandy and am still rebuilding. This didn’t faze her – she continued her promo. I again nicely interrupted her and explained that if there was a membership fee involved I wasn’t at all interested. She continued, saying that’s okay, at the end of her information I could choose what I wanted to do. And, again she continued. So, again I interrupted and explained that I was still rebuilding from Sandy and wasn’t in a position to spend money. Again she went on. Finally, still being polite, I said the conversation was a waste of both our time and that there was no point to it. She finally got that I wasn’t buying and asked if she could contact me at a future date. It was a 'hard sell' call and she just didn’t want to take no for an answer. Anyway, the point is to be aware of who’s contacting you and for what purpose. While it’s ego boosting to have an organization tell you you’re great and worthy of being a member, take a step back and question their motive, especially if they contact you cold.. While some organizations, if you can afford it, are worthwhile for the connections and networking, some aren’t. And, if you get a ‘hard sell’ call, ask yourself why they’re so pushy.